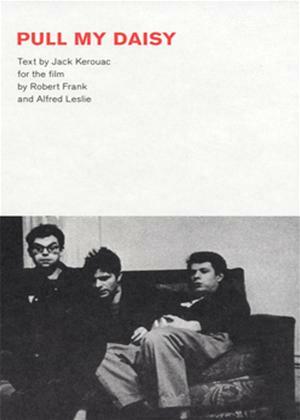 Allen Ginsberg, Gregory Corso, Larry Rivers et al. This half-hour, black-and-white short film features narration written and performed by author Jack Kerouac. The film presents an affectionate portrait of beat culture at its height through the jazzy retelling of a long, rambling evening filled with literary improvisation, philosophical discussions, and playfully foolish behavior.